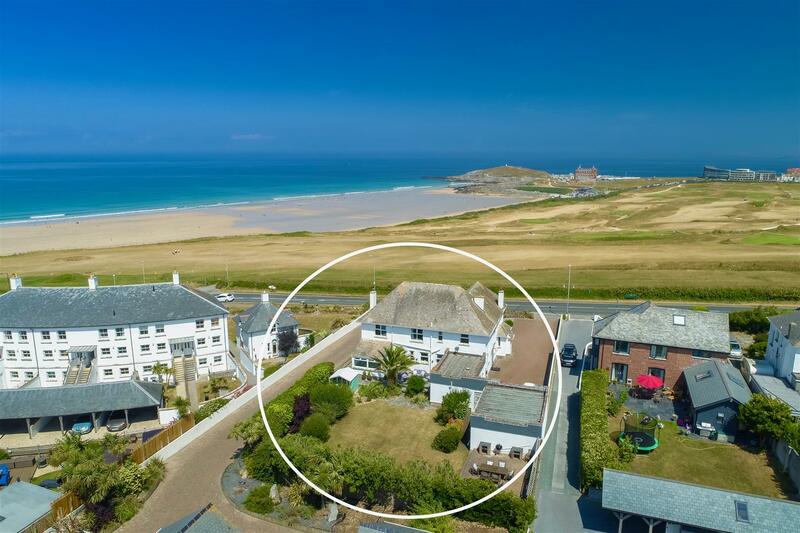 An exceptionally spacious coastal residence set in the ideal position to enjoy easy access to probably the most famous surfing beach in the UK, Fistral Beach. 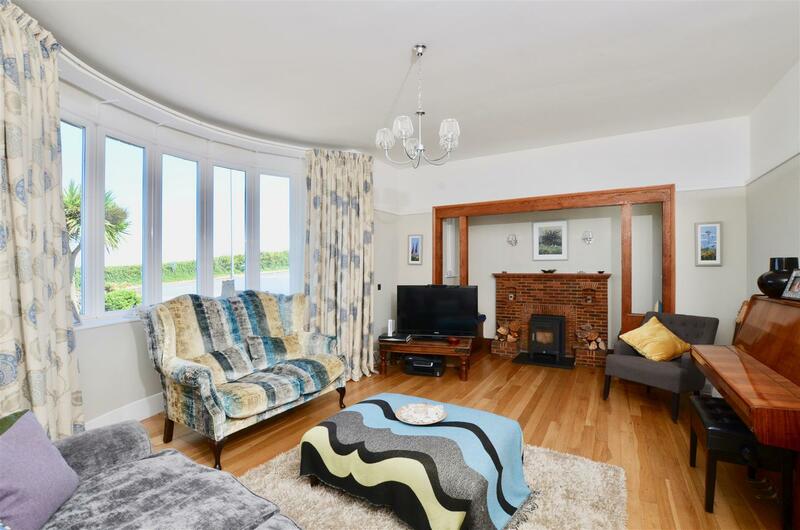 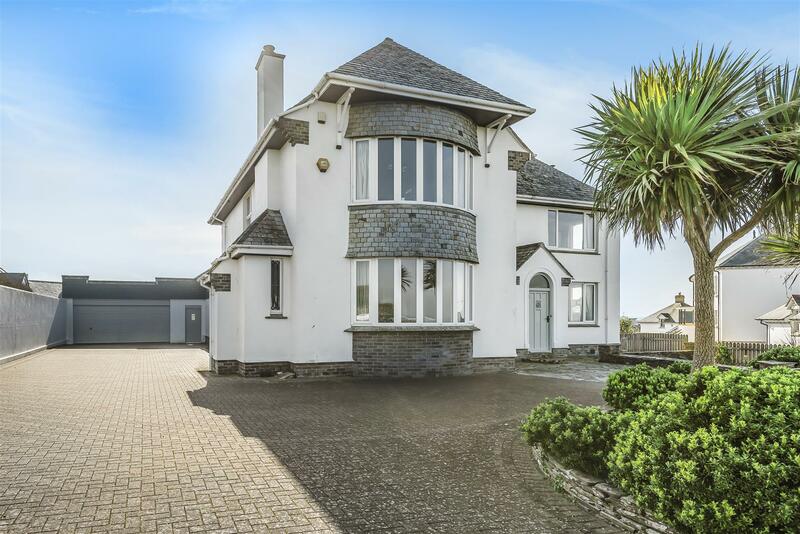 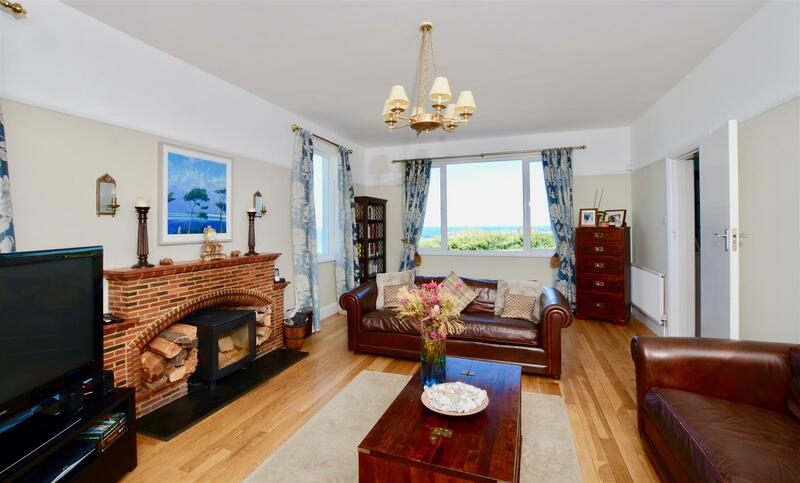 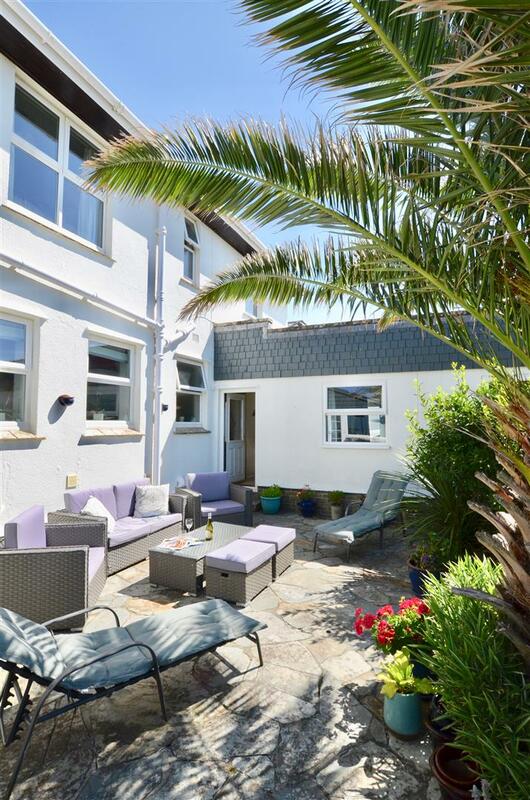 This handsome period house sits in a fabulous position admiring stunning views over the beach and the bay beyond. 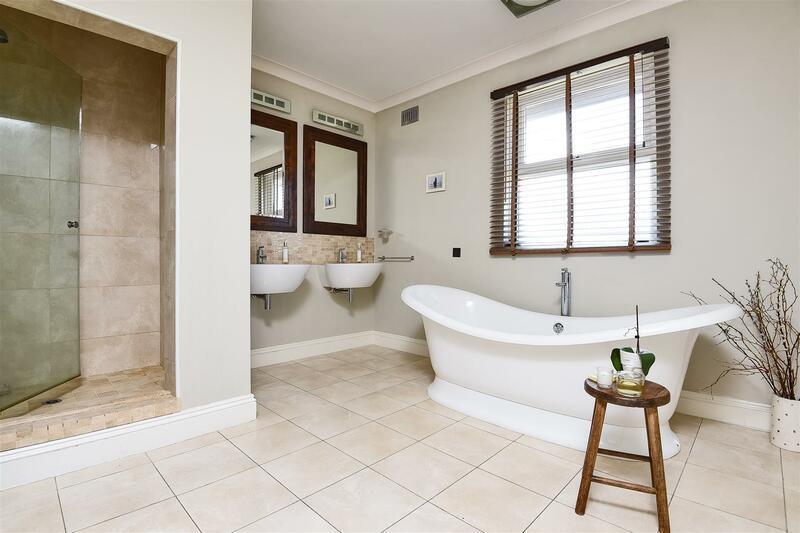 The house has been beautifully updated by the current owners and due to its era of construction, it has appealing features such as high ceilings and generous room sizes throughout. 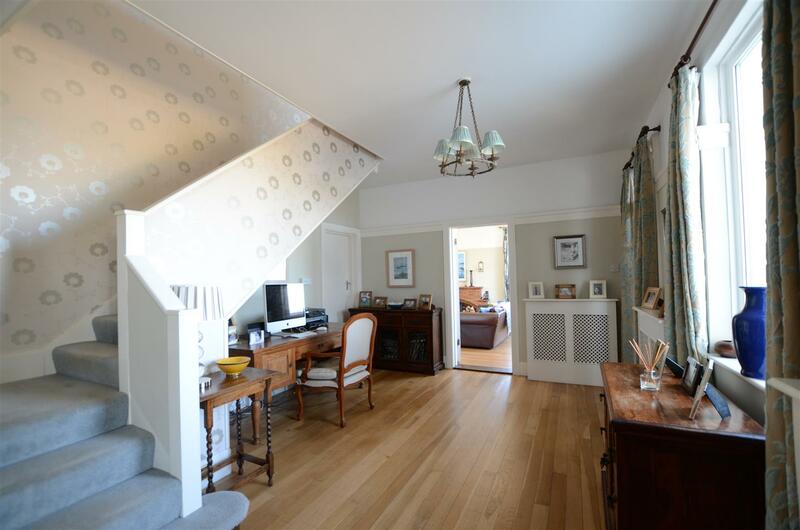 The accommodation is over 3600 square feet and is a superbly balanced and flexible layout. 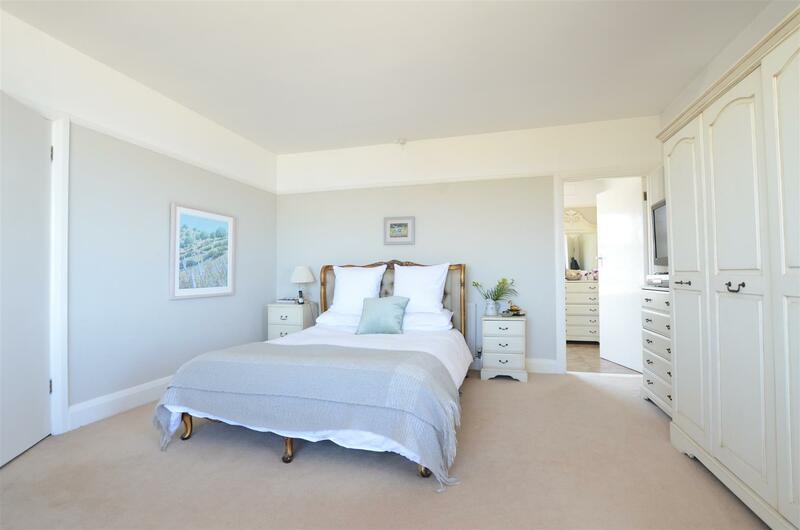 The views are great from the ground floor but they are best from the first floor, where both the master and main guest bedroom having views all the way along the coast to Trevose Head and beyond. 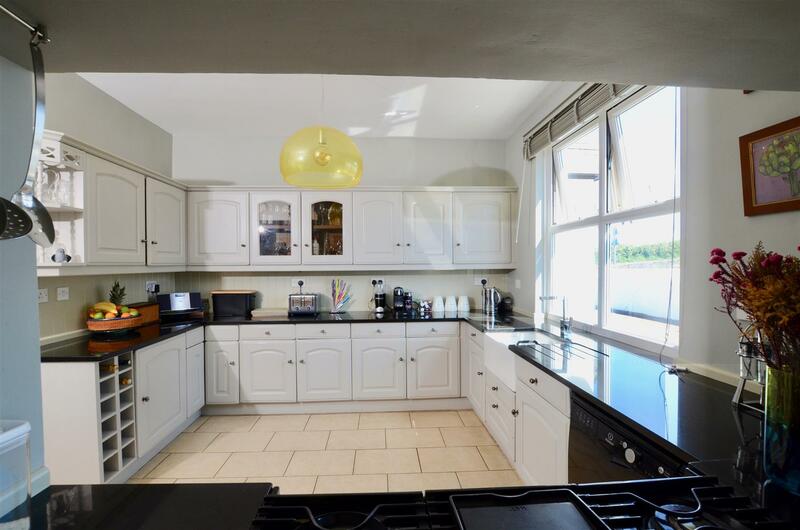 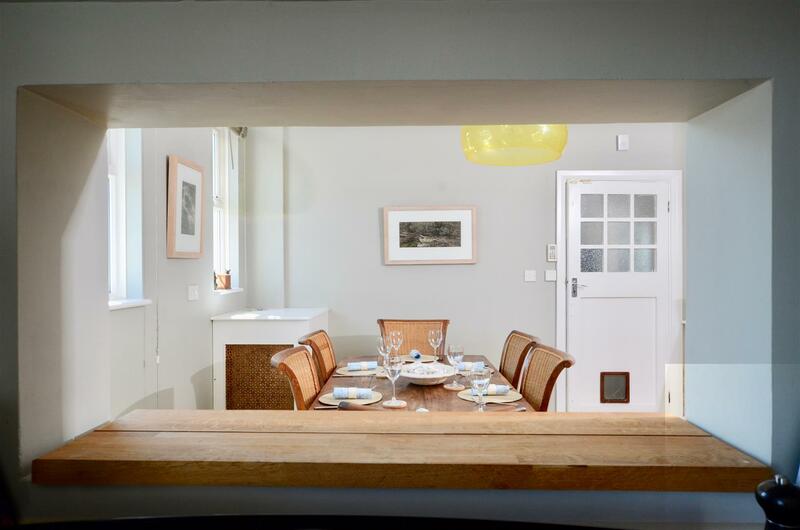 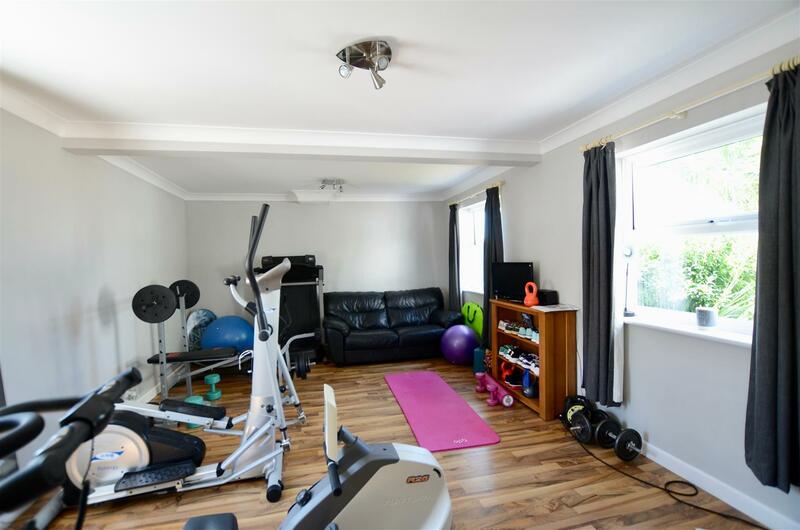 To the rear of the excellent kitchen dining room is a large room currently used as a gym, but it could easily be a ground floor bedroom for an elderly relative or guest as there is a shower room nearby to complement it. 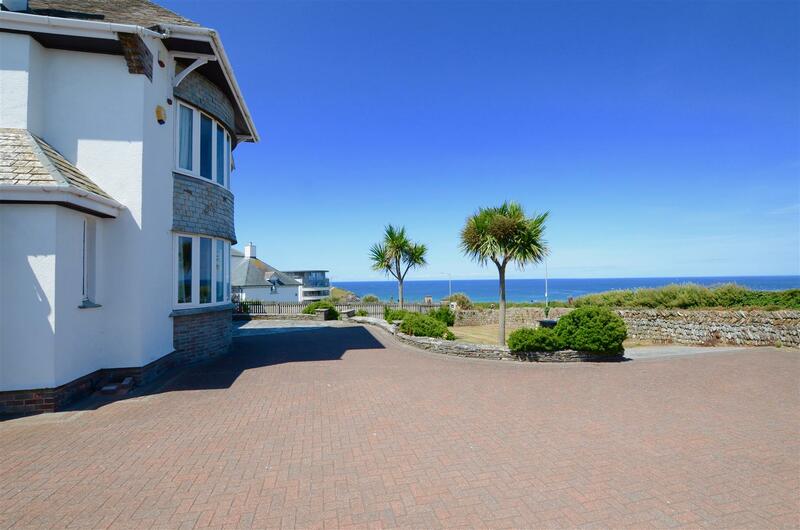 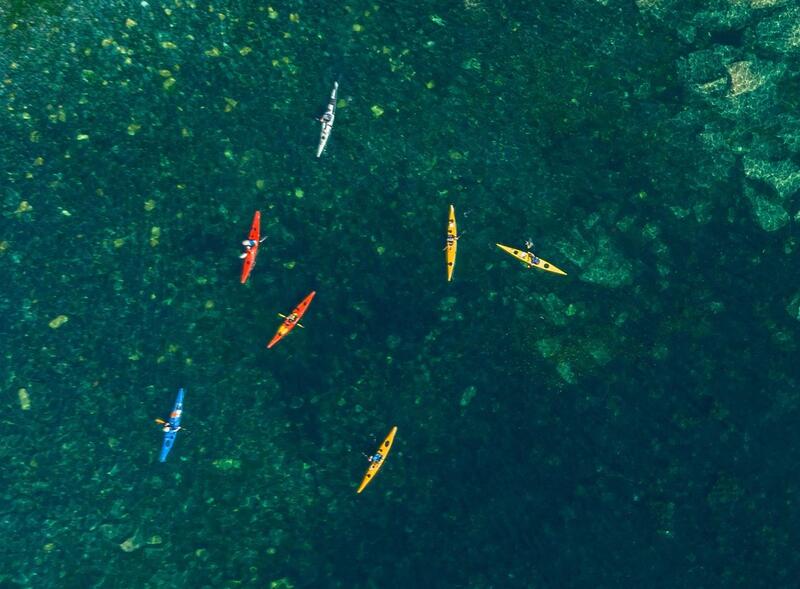 Outside, there is a broad driveway and a spacious garage ideal for all manner of surfing or boating equipment. 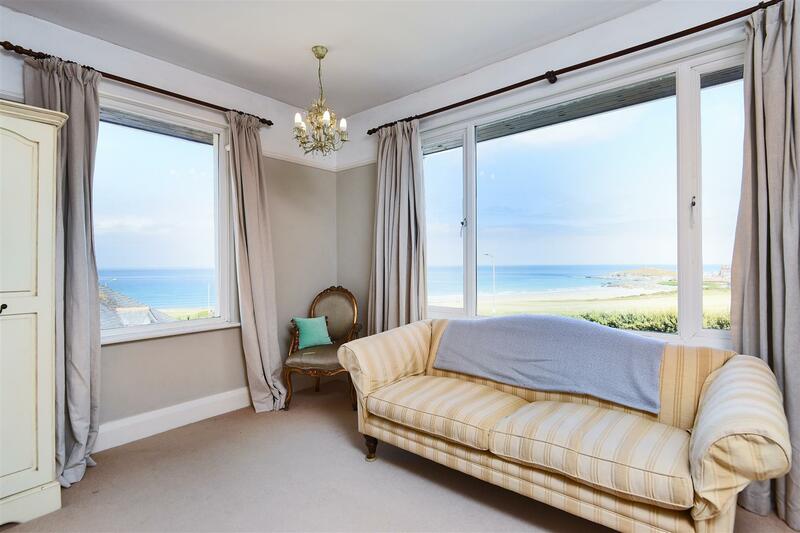 Compass North is situated within the highly prestigious Pentire area of Newquay enjoying magnificent views over Fistral Beach and out to the sea beyond. 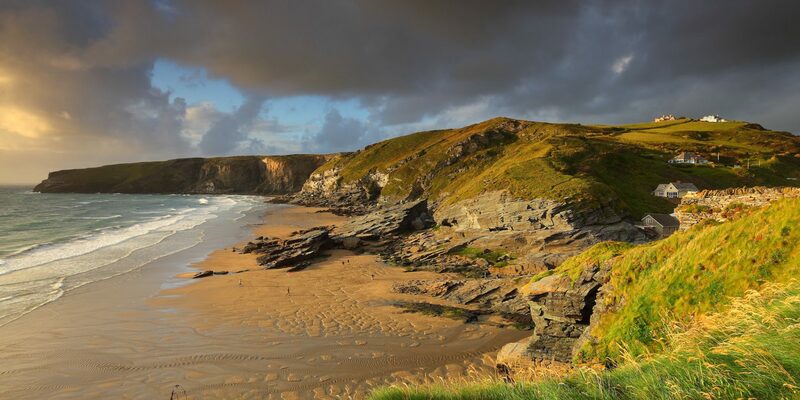 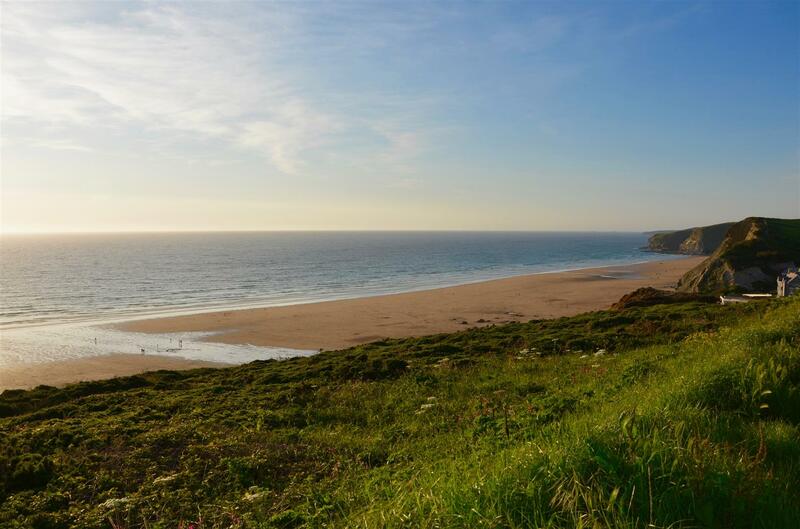 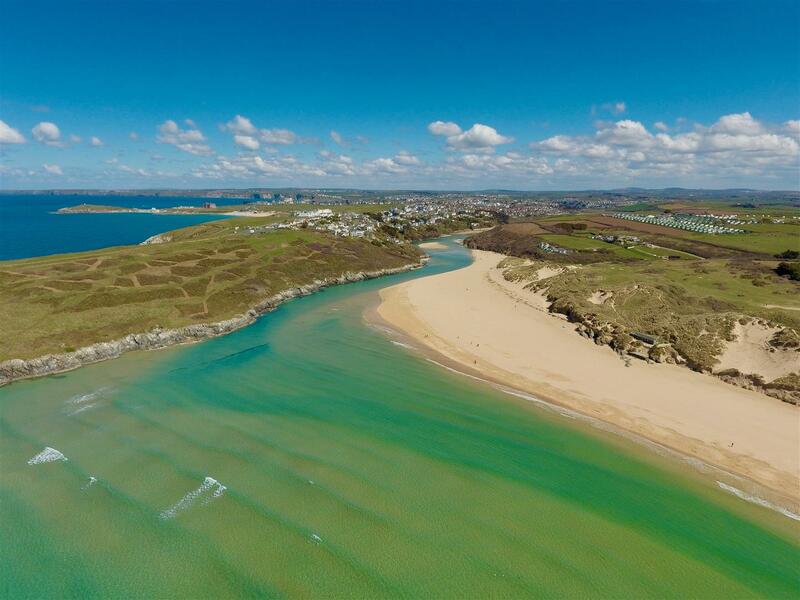 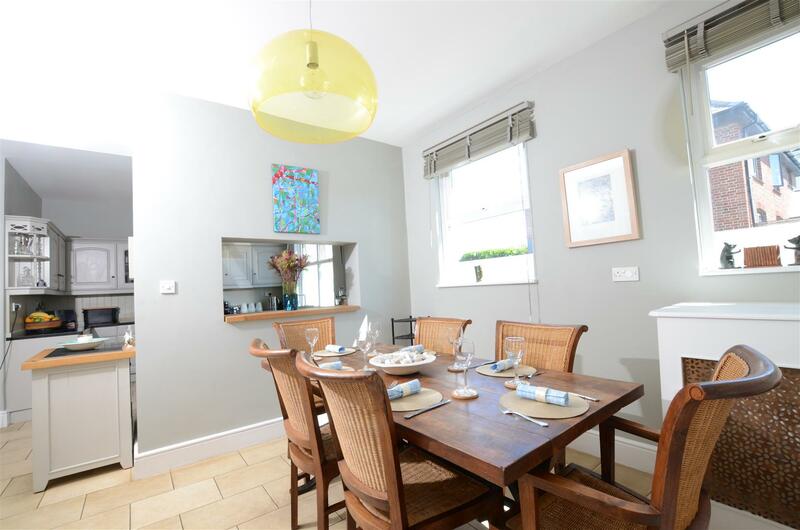 The location is highly favoured due to Fistral Beach being its amazing backdrop and having such easy access to it and then on the opposite side of the Pentire Headland is the beautiful Gannel Estuary. 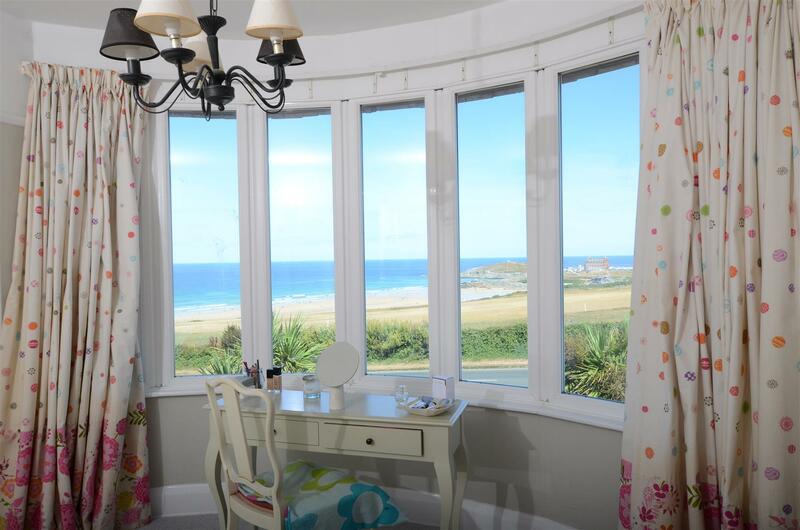 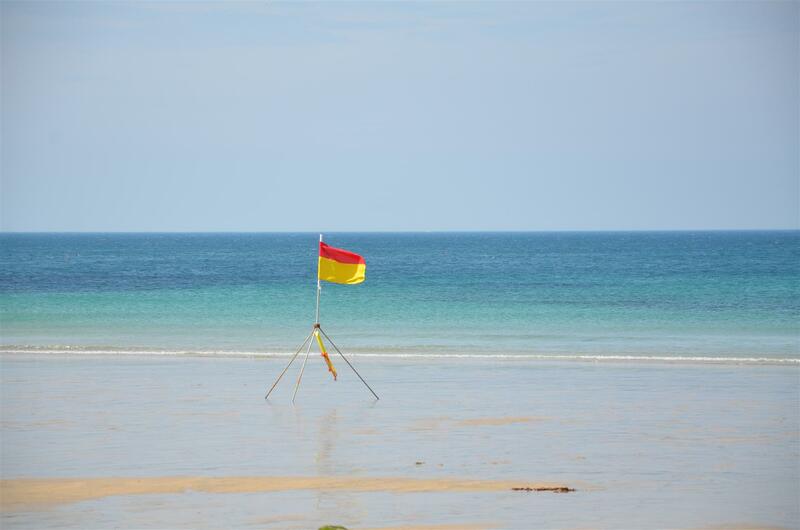 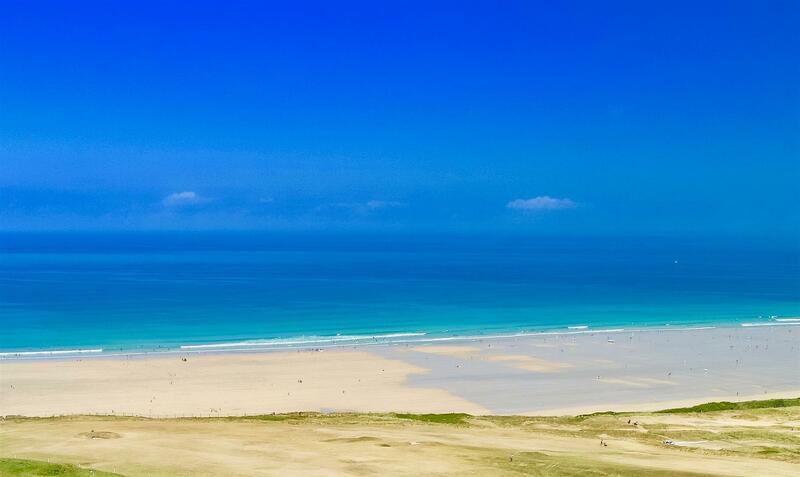 Compass North also enjoys excellent views across and easy access to the highly regarded Newquay Golf Course. 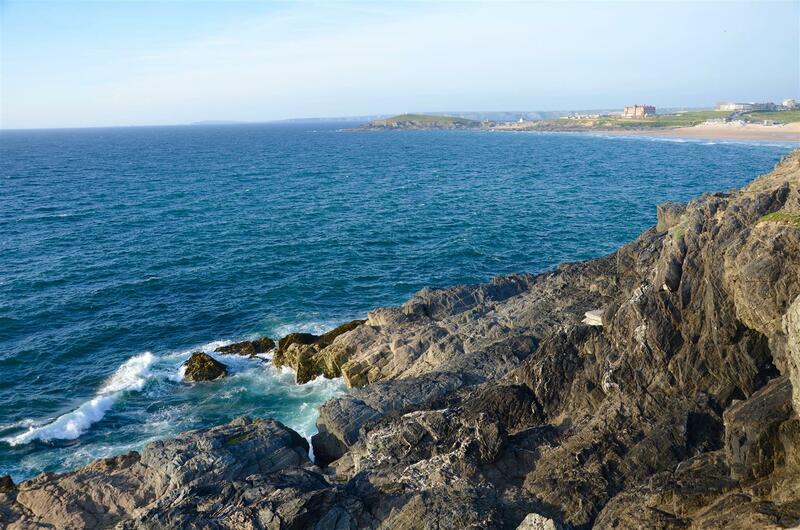 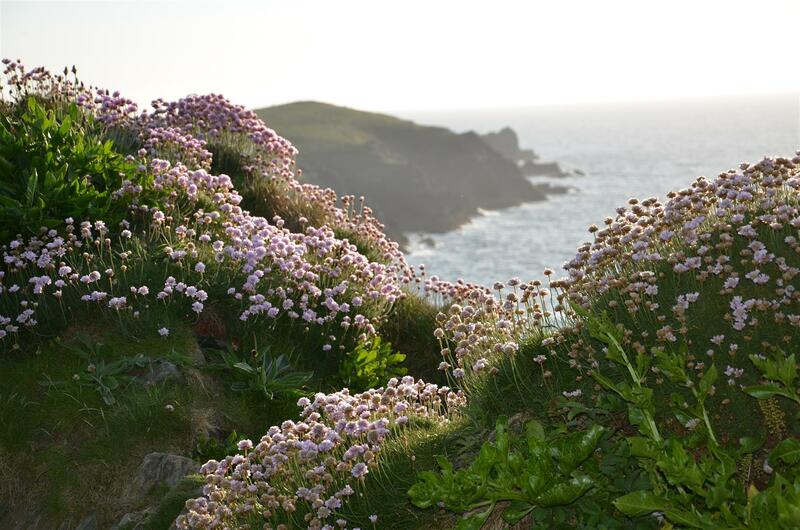 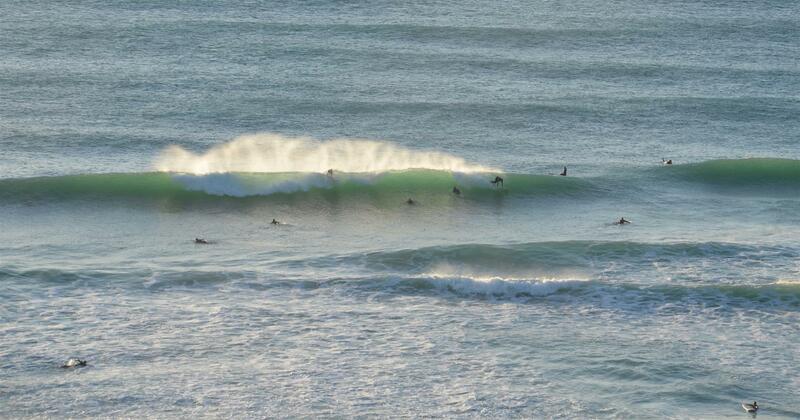 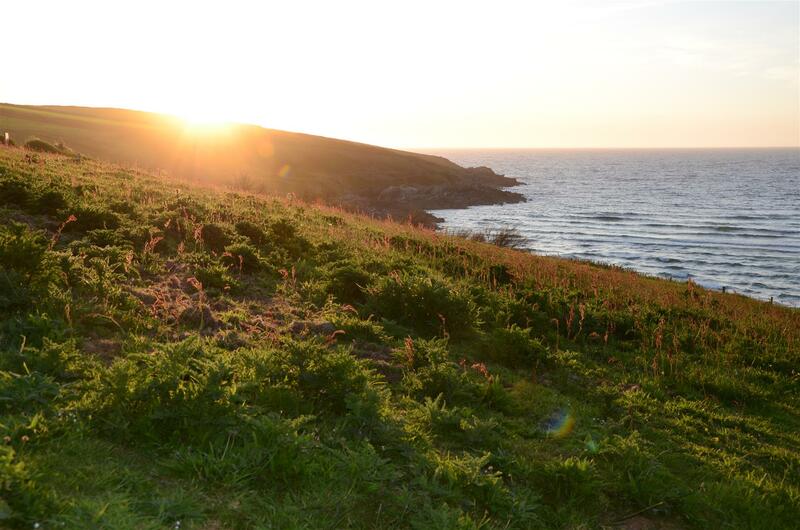 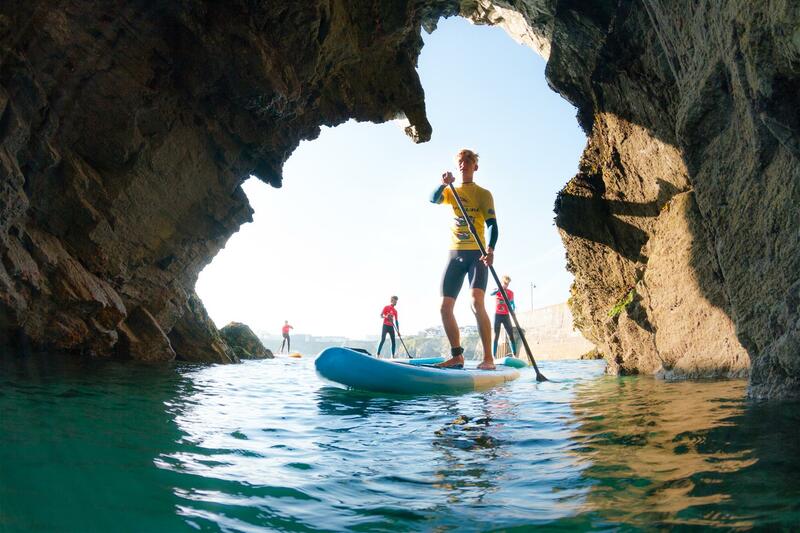 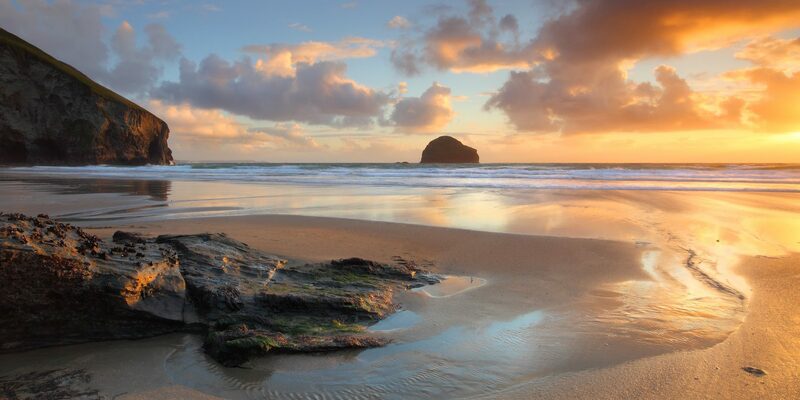 The Pentire and Fistral area of Newquay is the most sought-after, as it hosts an excellent range of lifestyle activities and fine dining, including the Lewinnick Lodge at the end of the Pentire Headland overlooking the entirety of Fistral Beach. 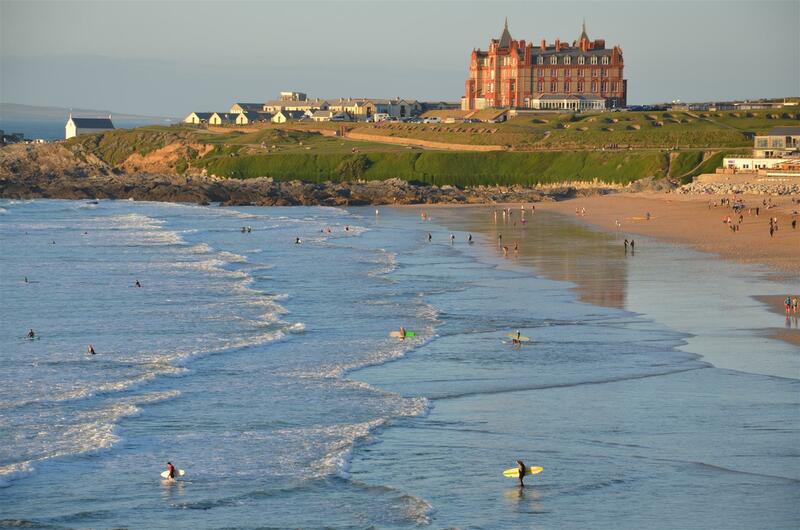 The Fish House at Fistral Beach has an excellent national reputation too and the landmark Headland Hotel is also a must. 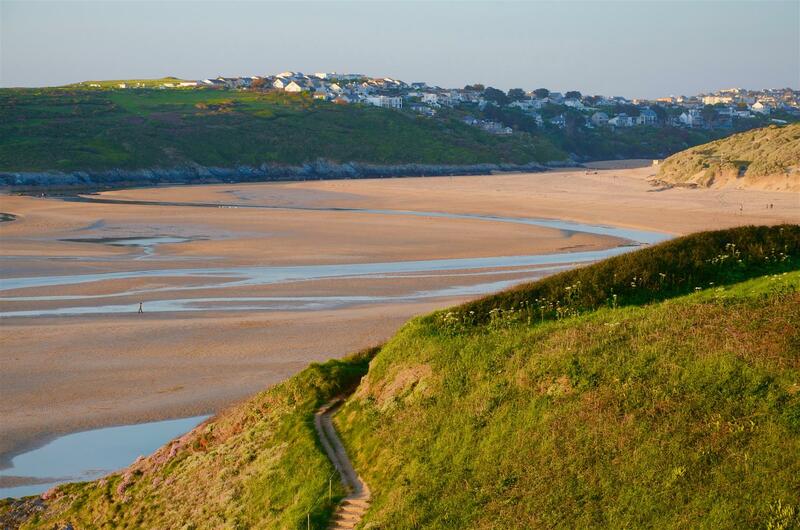 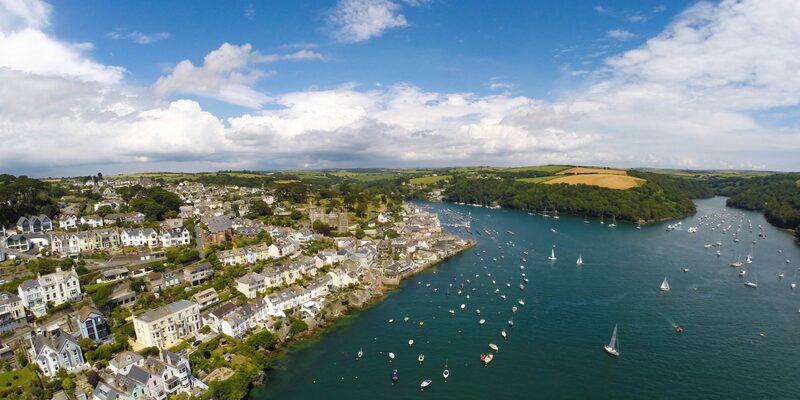 Jamie Oliver’s Fifteen restaurant is a little further along the coast at Watergate Bay and both Rick Stein and Paul Ainsworth are based at Padstow, while across the Camel Estuary at Rock and Port Isaac is Nathan Outlaw. 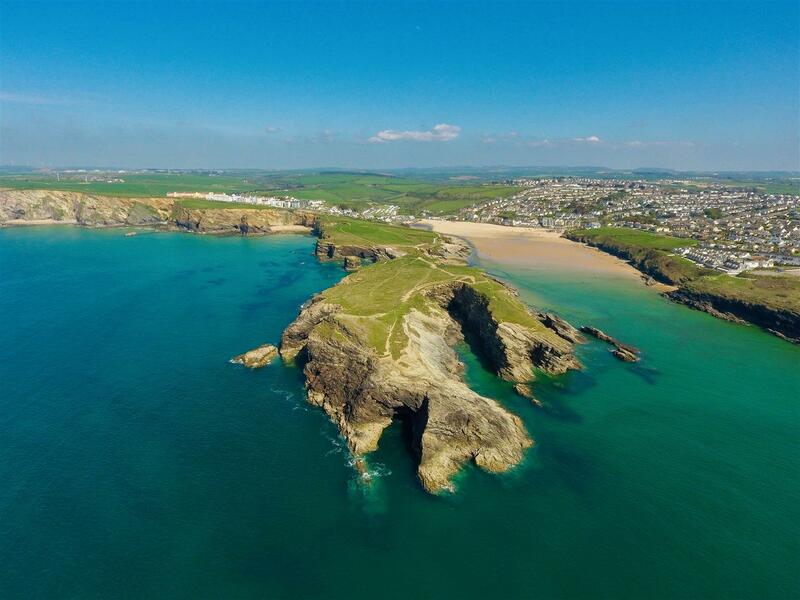 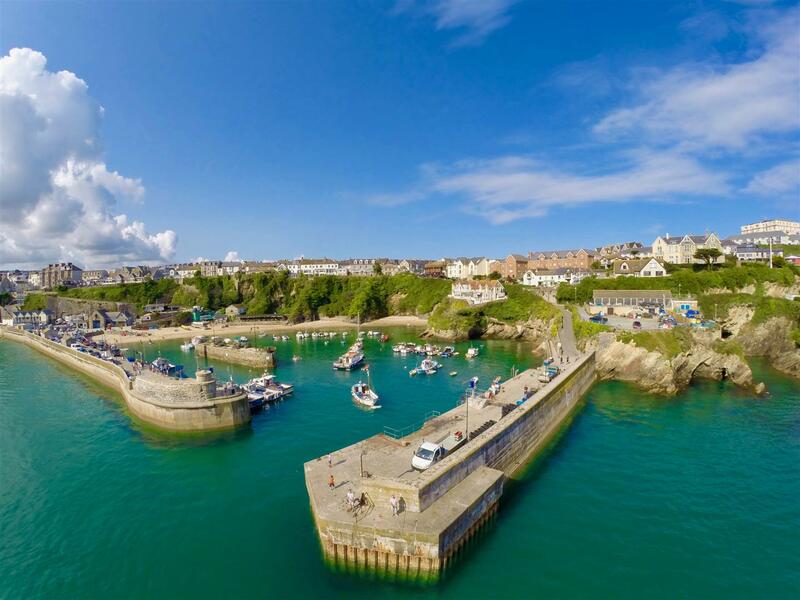 Newquay Airport allows exceptionally easy links to London Gatwick and numerous other major cities of the UK as well as many destinations around Europe.